Mitch is a Partner with PIB Law, and focuses his practice on the representation of financial institutions in connection with financial services-related litigation, regulatory and transactional matters. 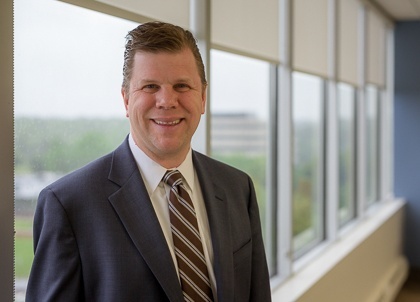 Prior to joining PIB Law, Mitch served as a Litigation Associate at McCarter & English, LLP, where he was active in all aspects of litigation practice and focused on representing Fortune 100 and Fortune 500 consumer and industrial product manufacturers, healthcare organizations and medical device companies. Boston University School of Medical and Dental Health Sciences, M.A.